Some people love to travel the globe with just a travel guide and a rough idea of what they want to do. To go deeper into the history and culture of Japan, though, it can also be helpful to get a guided tour. For those with disabilities, it can be difficult to find a guide that both knows the local culture and is familiar with the needs of people with disabilities. 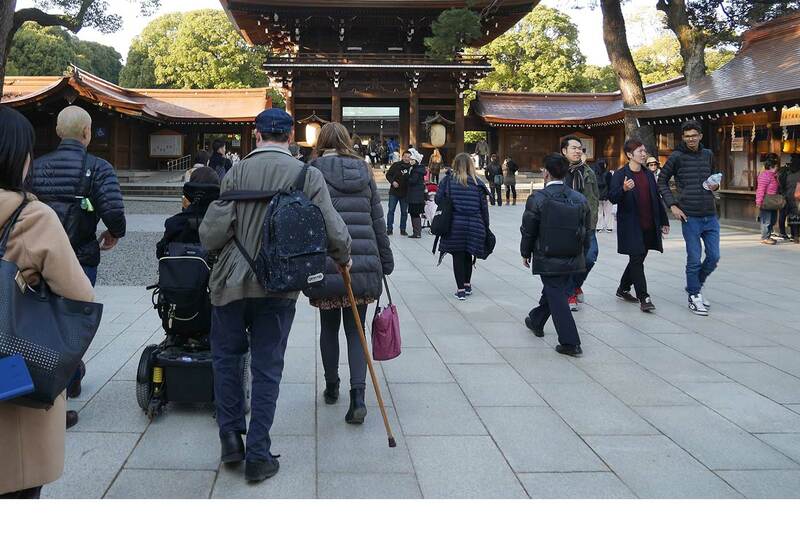 Accessible Japan is proud to partner with a number of select tour operators whom we have personally met with to insure they provide you with an amazing tour that takes your needs into consideration. Inside Japan Tours is an expert on Japan and has offices in the UK, the US, Australia, and Nagoya. They have experience creating fully customized tours of Japan for people with disabilities and we collaborate often. For those who want a guide for just one day, or even for a few hours, day tours are the way to go. We have met up with some local guides and are proud to team up with them to offer a growing list of tours. Many of the tours are customizable! Disclaimer: While we have partnered with these tour operators to help create tours, Accessible Japan does not handle the booking, transactions, or coordination of the tour itself. It is essential that you discuss your disability with the tour operator to ensure your needs are properly accommodated.